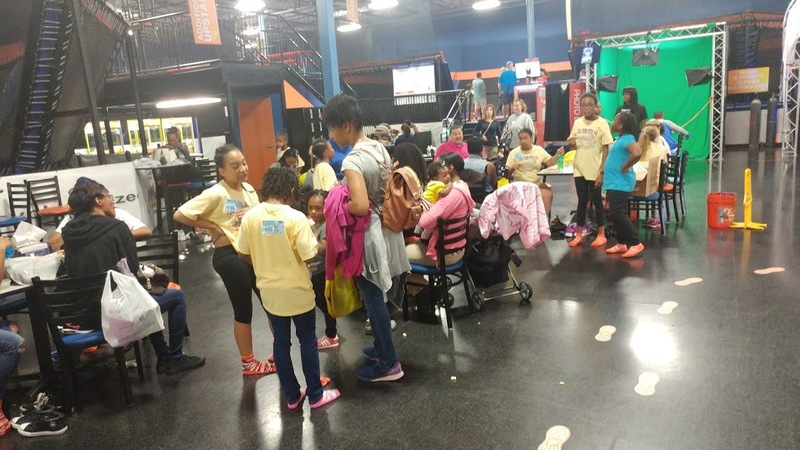 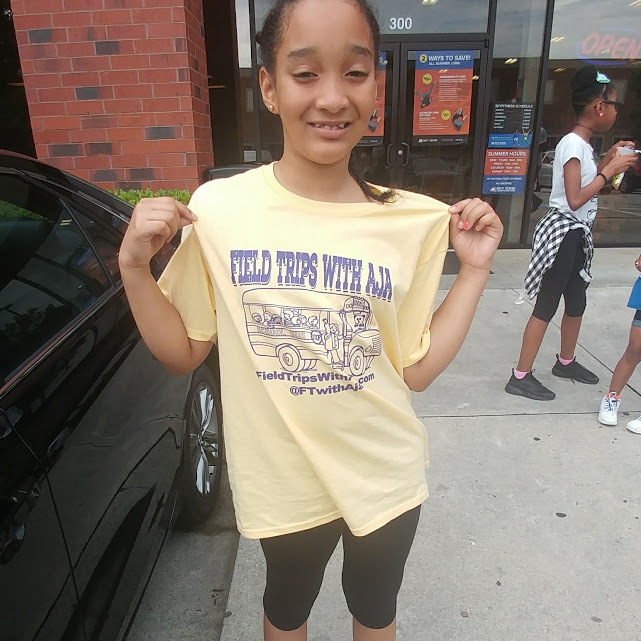 Field Trips with Aja had another successful event last week on Jun 4th at Skyzone in Suwanee, Georgia. 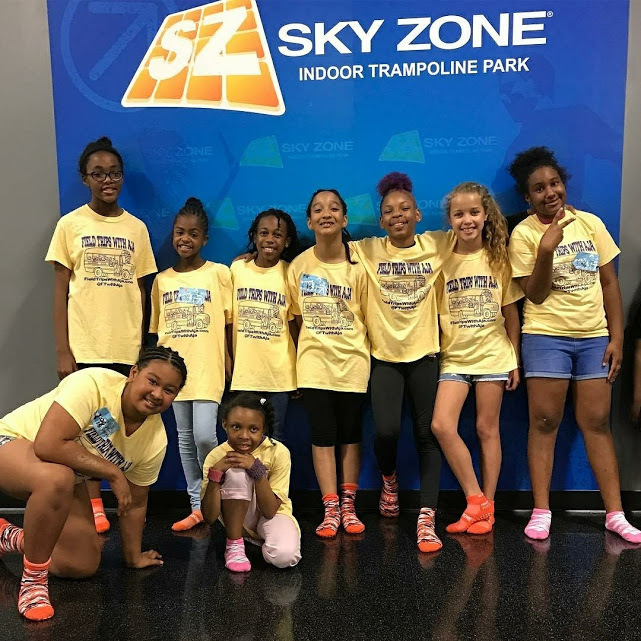 We are very thankful for the support of the management at Skyzone. 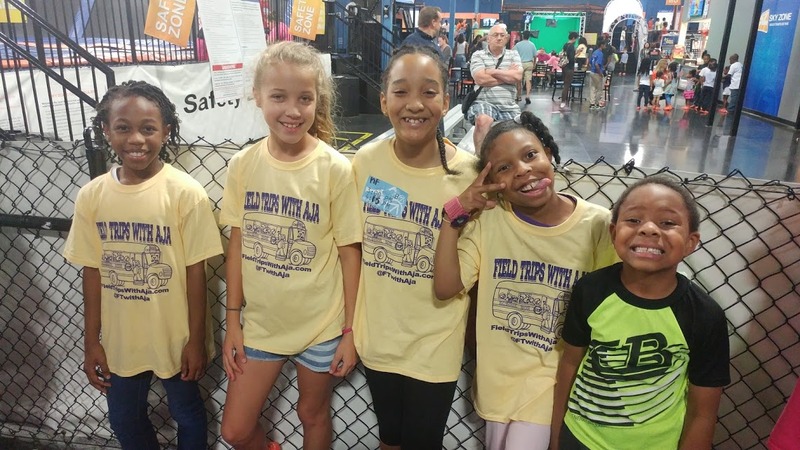 All the kids had a wonderful time and will definitely be coming back soon.